Hello! 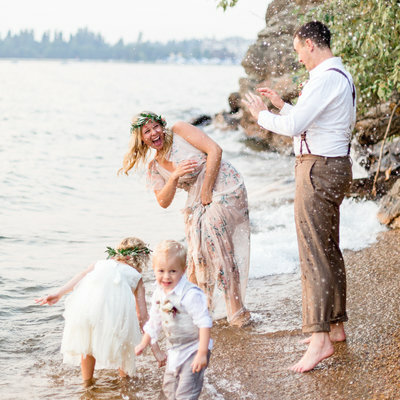 My name is Danell and I'm a Love Story Photographer based in Coeur d'Alene, Idaho. I've been serving couples for over 5 years and have been published in Apple Brides Magazine. My bright and airy photography style is joyful, romantic and timeless. Boudoir is transformative, and I’m not being dramatic. Session after session I watch women cultivate self confidence through their boudoir photography experience. External beauty isn’t everything, but there is something powerful about recognizing your outer beauty that fills you with a powerful self love, it’s unstoppable! From the time women arrive to the time they finish they are walking taller and glowing from within. Best enjoyed with a capuccino overlooking the lake. Enter your email address below to join the list and receive tips, inspiration and more!